John Cabot University welcomed photographer Giovanni Izzo, who screened his project The Domitiana: everyday organized crime and life on November 6, 2018. For the first time in the history of John Cabot University we have two Valedictorians: Loredana Mihani and Stanislav Rudoi. 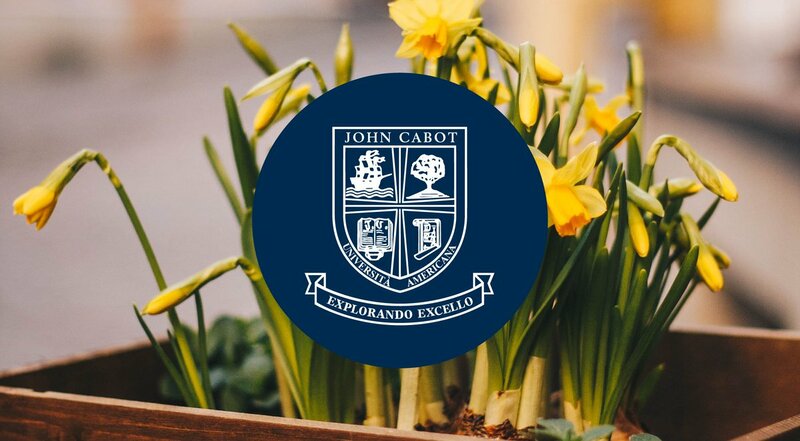 Meet Italian Studies Professor Isabella Clough Marinaro and learn why John Cabot University in Rome is a great place to study. JCU Professor of Italian Studies James Schwarten is among the curators of the art exhibit "Danish Impressionists in Abruzzo." A native of Albania, Mihani is majoring in English Literature with minors in International Affairs and Italian Studies. JCU students Riley Callaway and Helena Fitzgerald joined three other student interns from Harvard University in the production of Dacia Maraini's play "Passi affrettati" ('Hurried Steps') last August in the Abruzzo region of Italy.